How do you calculate the tangent on a distance time graph? 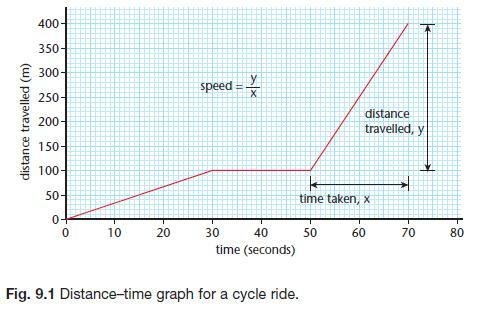 You cannot calculate velocity by just dividing the distance by the time from a point on the graph. You have to draw the tangent and measure the slope. Silly me.